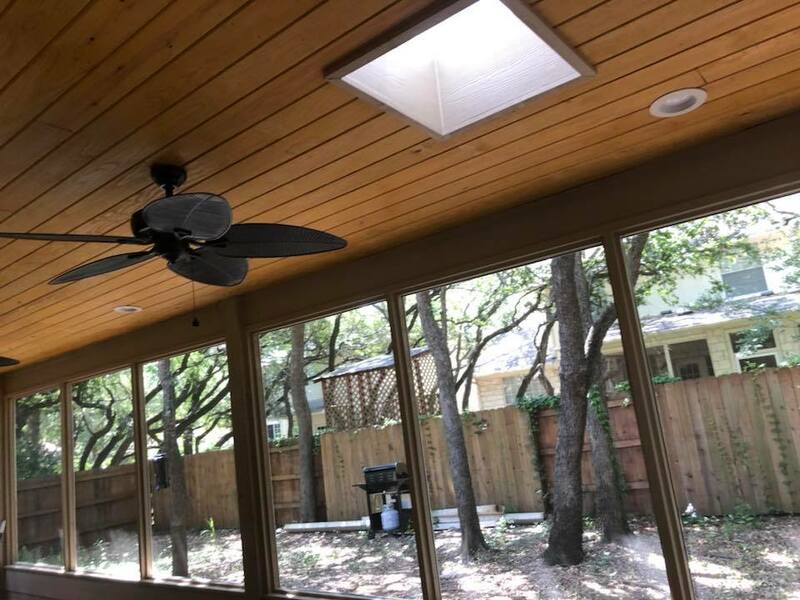 An all-season sunroom can be the perfect addition to your house, offering heat in the winter, air conditioning in the summer, an expanded living area, and a comfortable chance to bring the natural beauty of the outdoors inside — without those annoying insects. 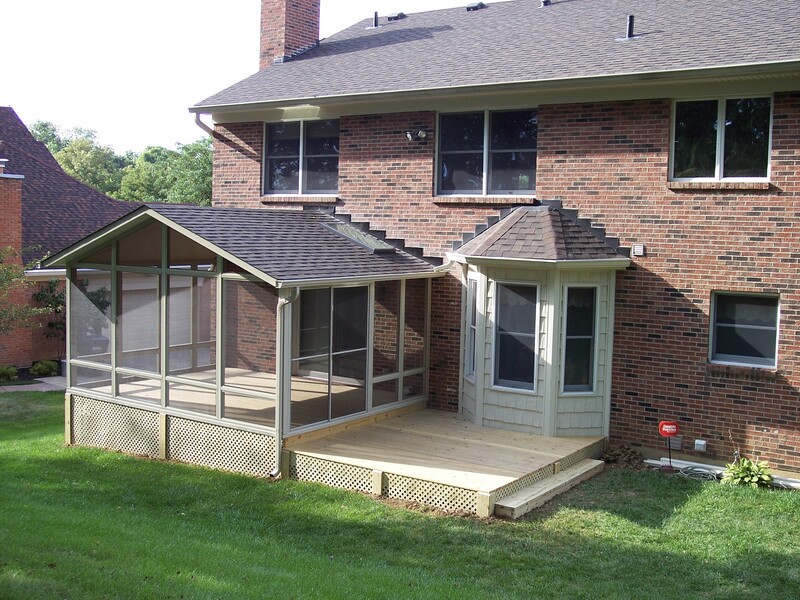 Use our CAD Service to build the perfect Sunroom! 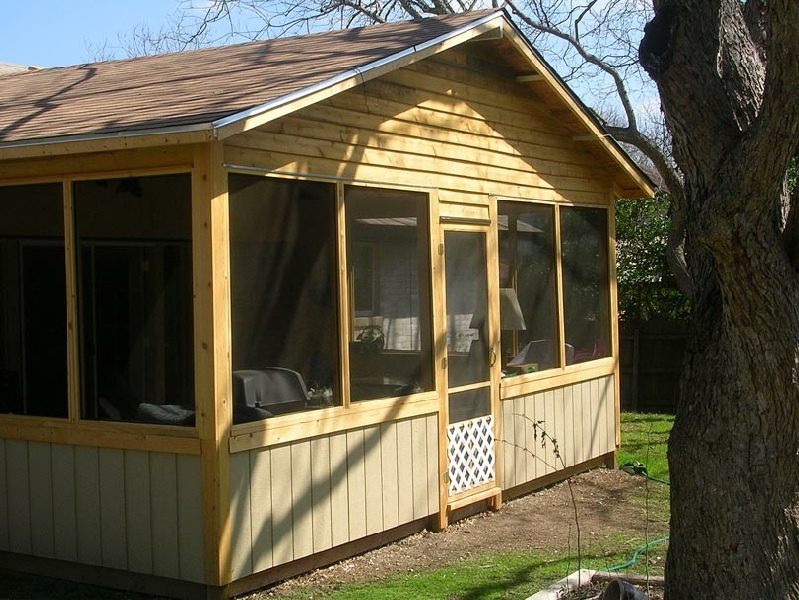 Capital Construction Services offers the perfect indoor sanctuary for you and your family, all at an affordable price. 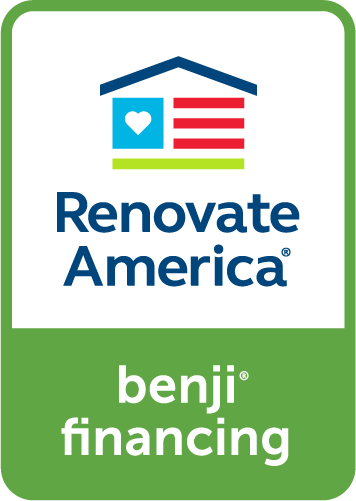 All of our construction is only performed by licensed, bonded, insured craftsmen with the single desire of a job well done. 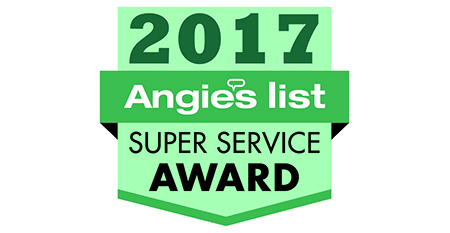 To help insure your satisfaction in the finished product, we offer a 3D CAD design service to help put your ideas on paper before we begin. 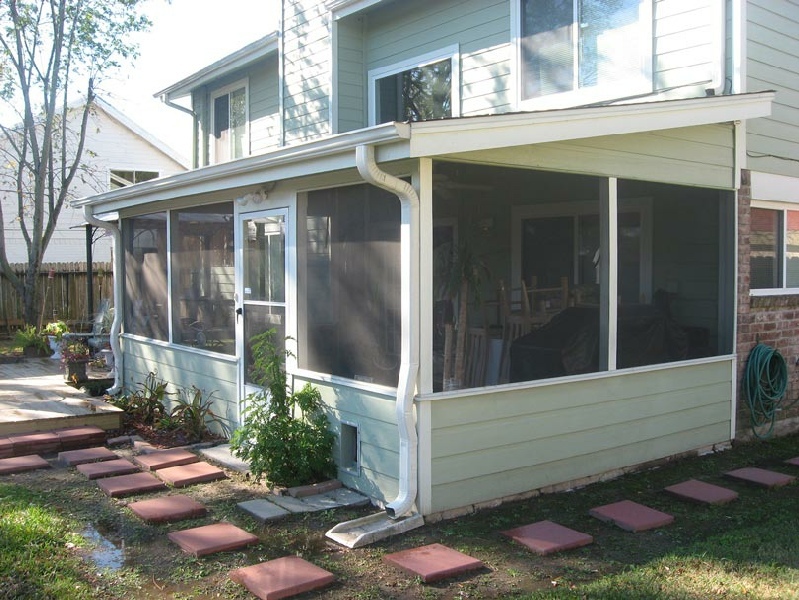 Add more comfortable living space to your home with a Sunroom! 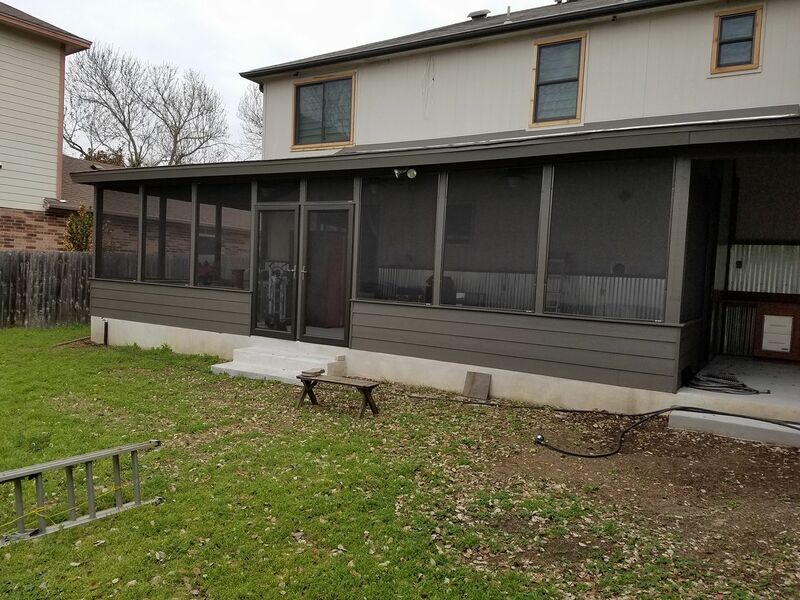 We work with you to convert your dream sunroom, patio room, or patio enclosure, into a reality; all at an affordable price. 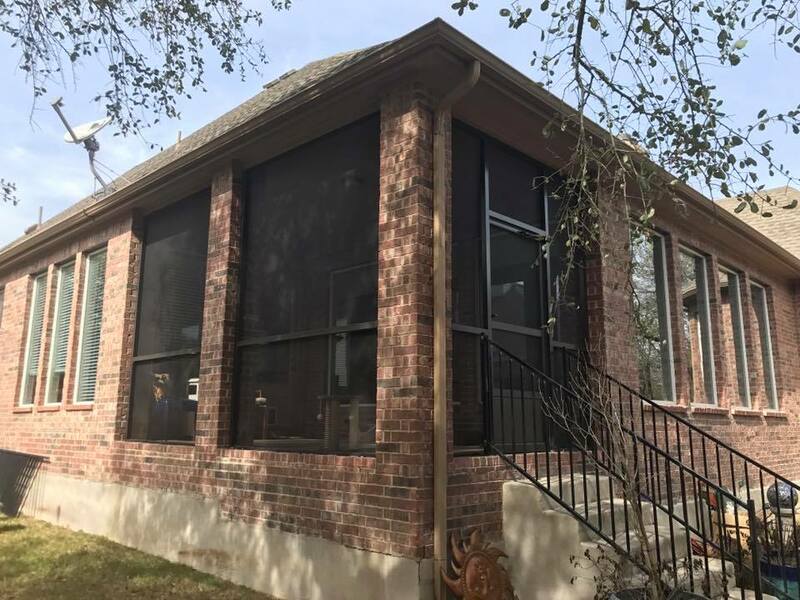 Sunrooms cost much less than a traditional room addition, take less time to construct, and are a cost effective way to increase the value of your house. 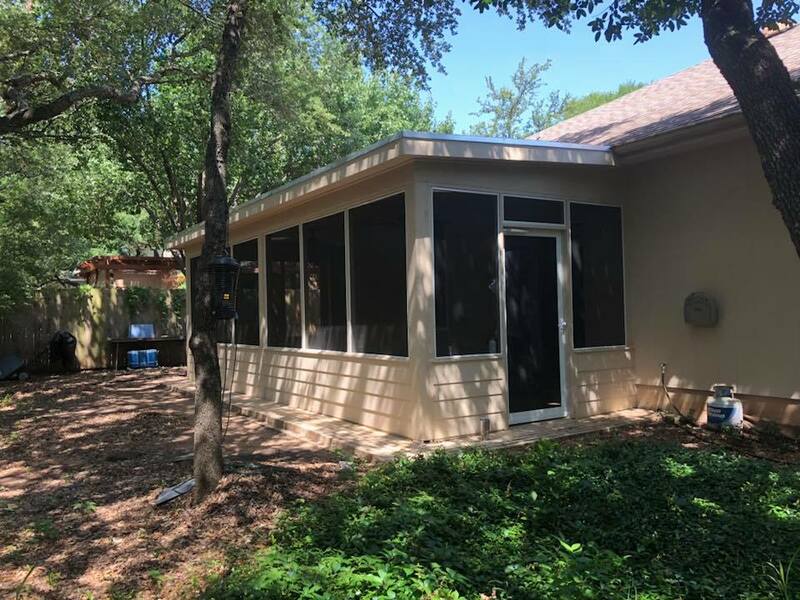 The inviting atmosphere created by a well-constructed sunroom with its natural light, year round comfort, and protection from the weather and insects ensures its continued use throughout the year. 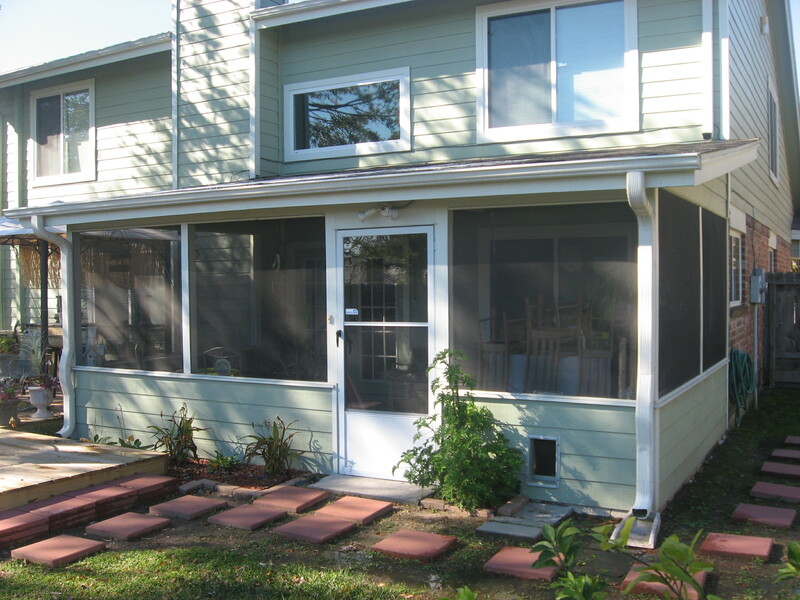 A Sunroom or Screen Enclosure can be an affordable addition. 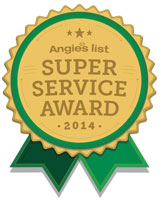 Let us show you how! 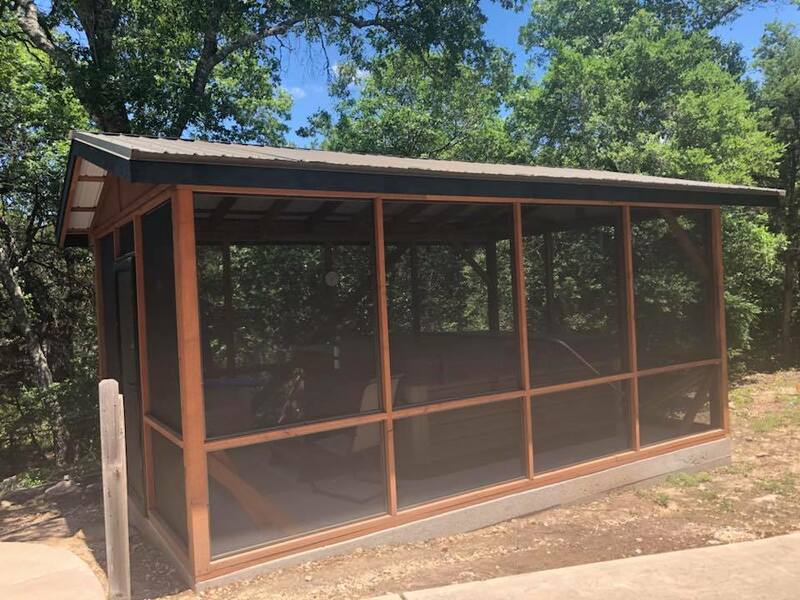 Our customers love the fact that they can use their sunroom or screen enclosure to relax with a nice hot cup of coffee, unwind after a hectic day, or just sit and enjoy a peaceful time together in their indoor sanctuary. 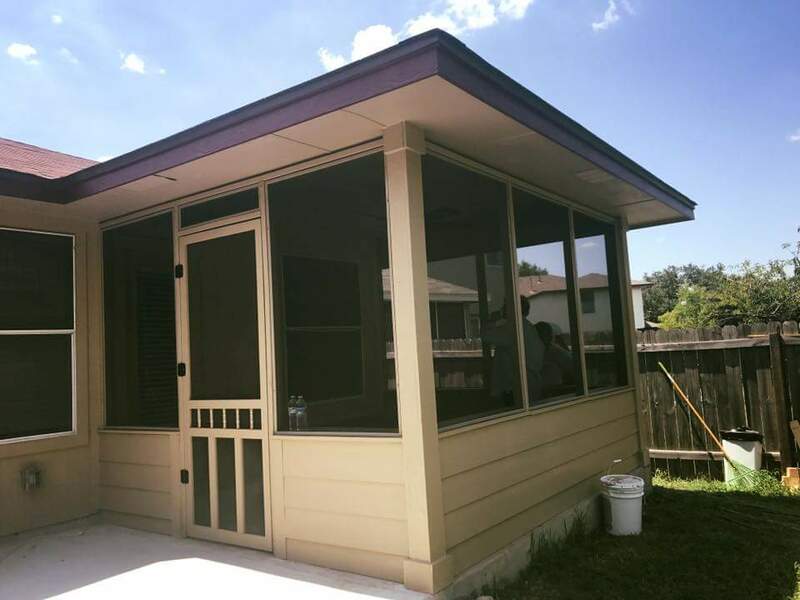 Capital Construction Services offers a wide variety of sunrooms or patio enclosures to fit almost any home, lifestyle and budget. 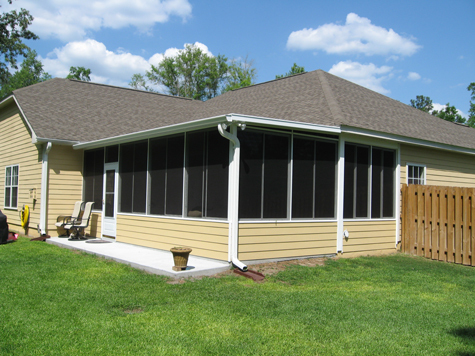 We’re always ready to show you the benefits of a new Sunroom or Screen Enclosure, call today! 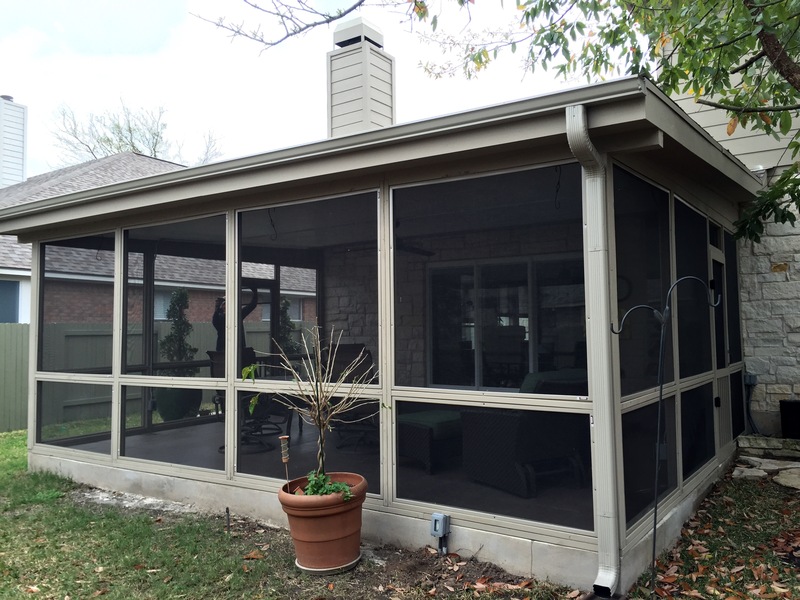 We encourage you to discover how a sunroom or patio enclosure can fill your home with natural light, add the space you’ve always wanted and add the benefits of an outdoor living area, 365 days a year! 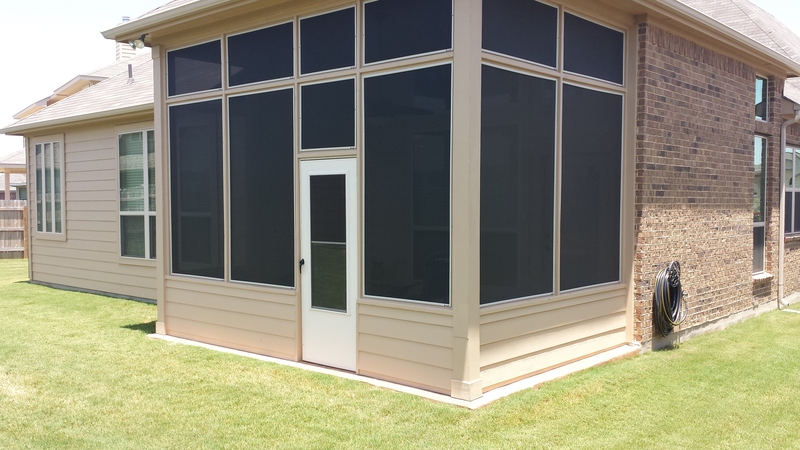 Call us today and let our Sunroom and Patio Enclosure experts show you the benefits of this affordable home addition.